Sad news this morning, as Cardi B has confirmed that she and rapper Offset have broken up after just over a year of marriage. The couple, who are proud parents to four-month-old daughter Kulture, got married in secret back in September 2017, but only went public with it in June this year. 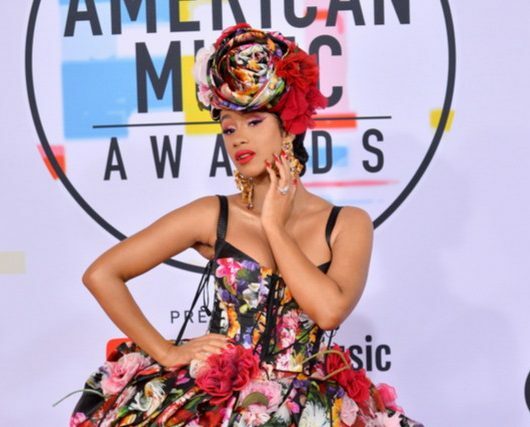 “So everybody been bugging me and everything and you know, I’ve been trying to work things out with my baby father for a hot minute now and we’re really good friends and you know we’re really good business partners,” Cardi B explained. “He’s always somebody that I run to to talk to and we got a lot of love for each other but things just haven’t been working out between us for a long time and it’s nobody’s fault. Offset addressed the video by posting a short and somewhat cryptic comment, “Y’all won”. But he later revealed on his Instagram Stories that he would be “dropping a song tomo” so perhaps we will have more information then.